Classic rock fans rejoice, there will be a Led Zep tour this year. But, it might not be quite what you're expecting. 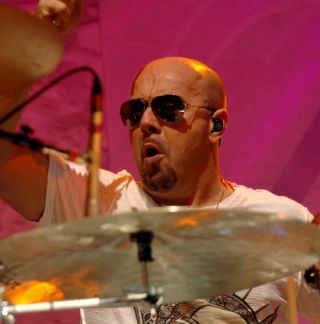 According to LedZeppelinNews.com, Jason Bonham is hitting the road to tell the story of Led Zeppelin. Bonham will put on the US tour - entitled Jason Bonham's Led Zeppelin Experience - later this year, using as-yet-unannounced musicians to recreate the band's music. How the tour will affect Bonham's new venture with Joe Bonamassa and Glenn Hughes remains to be seen. More on both of Jason's projects as and when we get it.